Khalifa parted with Warner Bros. and released his second album, Deal or No Deal, in November 2009. He released the mixtape Kush and Orange Juice as a free download in April 2010; he then signed with Atlantic Records. He is also well known for his debut single for Atlantic, "Black and Yellow", which peaked at number 1 on the Billboard Hot 100. 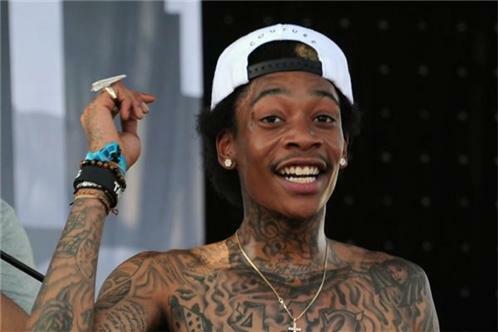 His debut album for the label, Rolling Papers, was released on March 29, 2011. He followed that album with O.N.I.F.C. on December 4, 2012 which was backed by the single Work Hard, Play Hard.